So you made your way through the I-70 gauntlet of traffic, and enjoyed some beer rest stops along the way? The next problem . . . if you’re a beer and wine fan, you may need more than one or two days out here on the Western Slope, especially if you like fresh peaches, visiting farms and enjoying a whole different style of Colorado life. 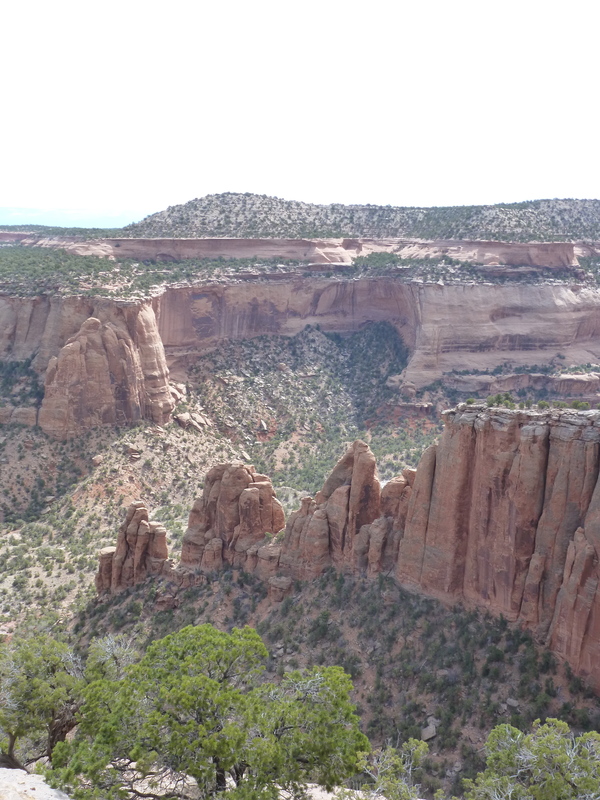 In fact, we highly recommend giving the Western Slope a good hearty visit. From the Colorado-Utah border all the way into the West Elk Mountains and Paonia, there’s a lot to see, do and enjoy. We’ve put together three area drives that cover a lot of ground and should be fitting and helpful for your Western Slope adventure as you stuff your belly with peaches and farm fresh goodies, and quench your thirst with nature’s finest elixirs and brews.